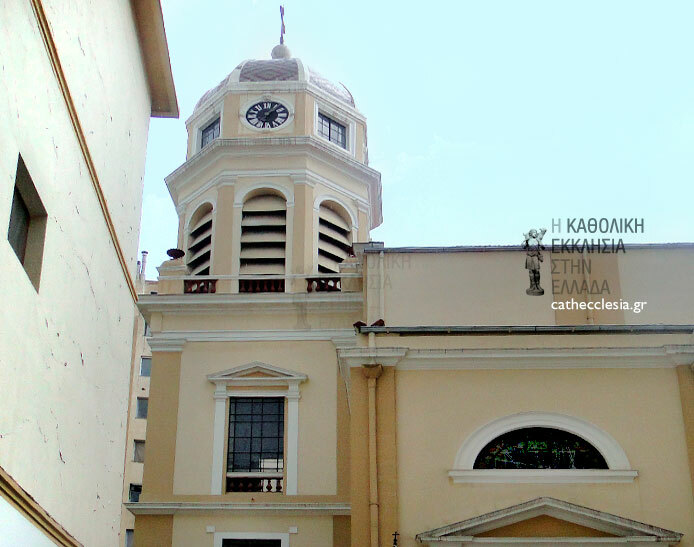 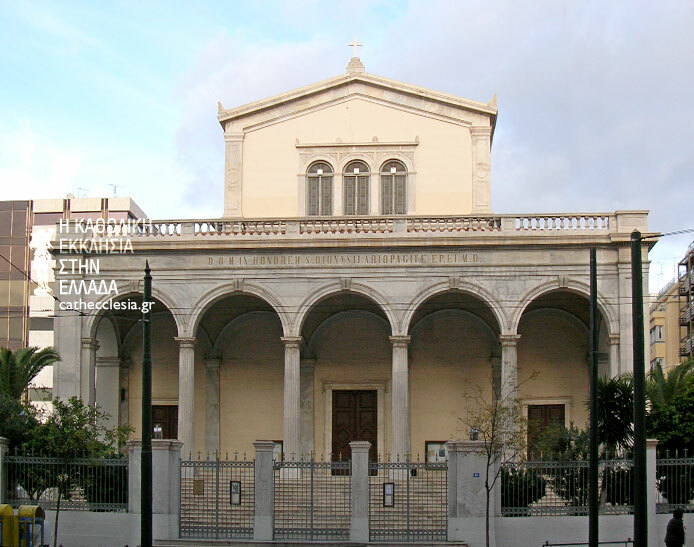 His Excellency Petros Stephanou was born in Hermoupolis - Syros on 17th of August 1963 He was Ordained Priest on 15/07/1995. 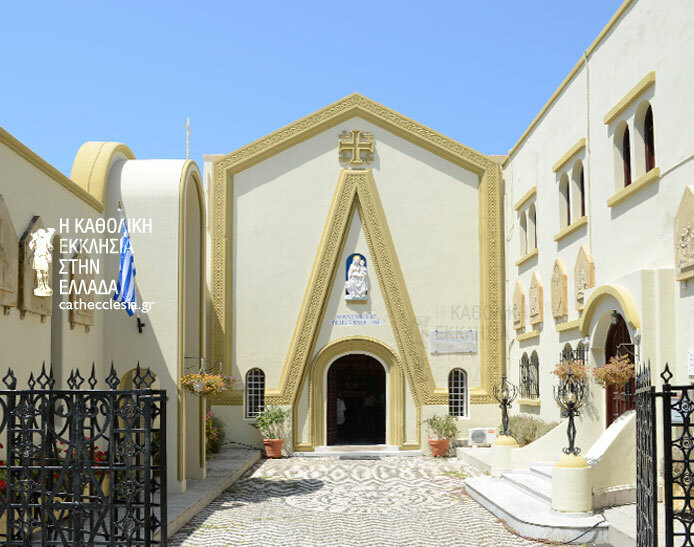 He was Appointed Bishop of Syros , Santorini, and Apostolic administrator of Diocece of Crete on the 13th of May 2014 and Ordained Bishop on 2 July 2014. 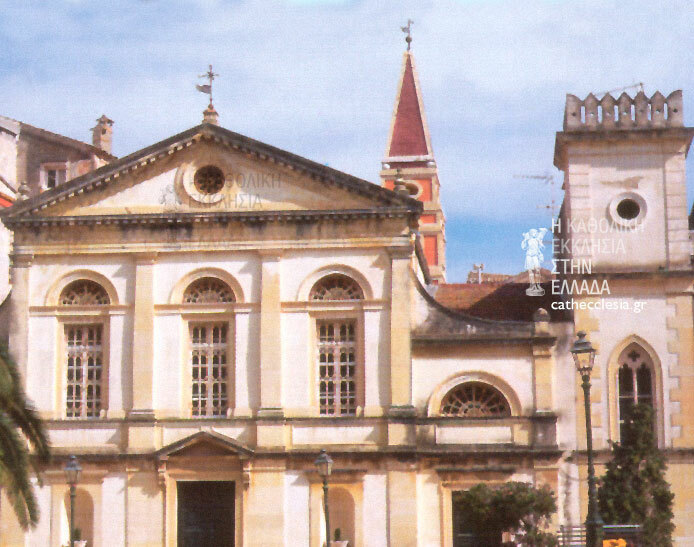 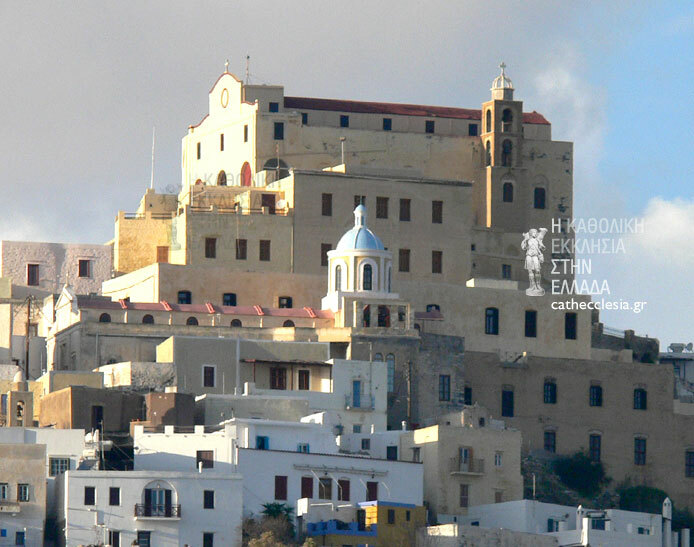 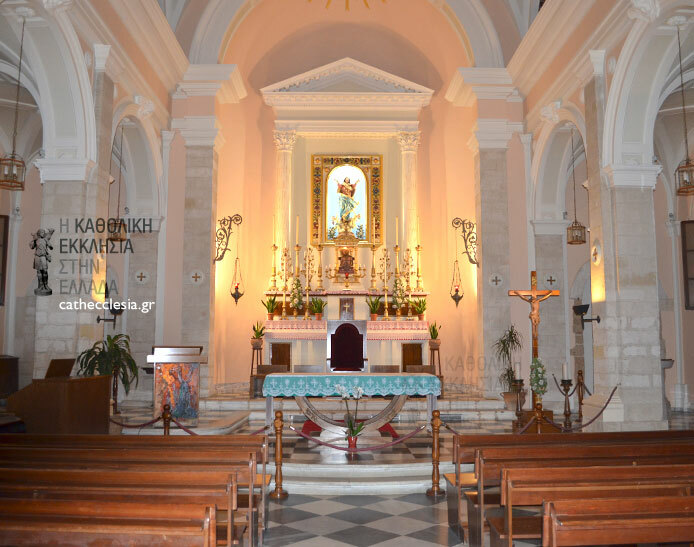 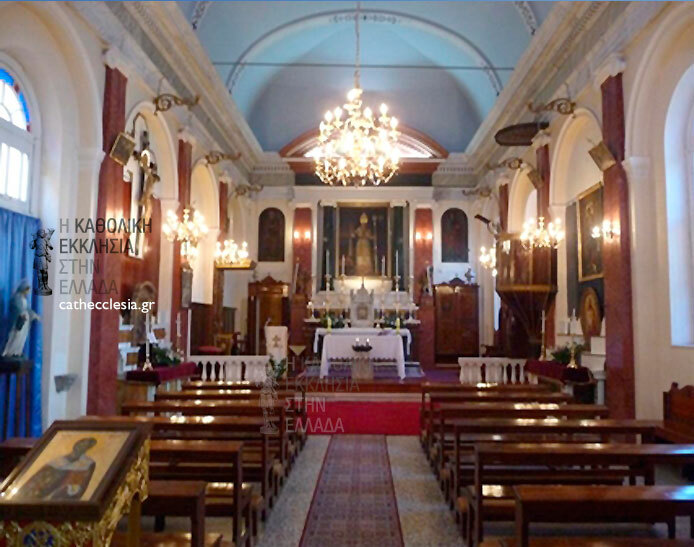 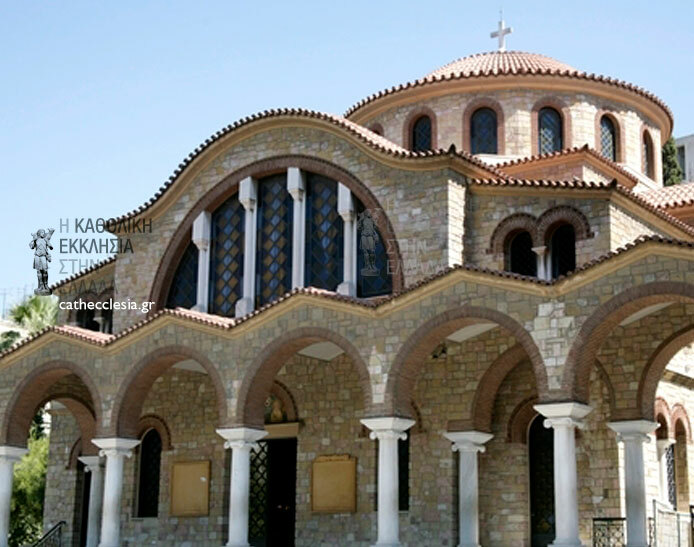 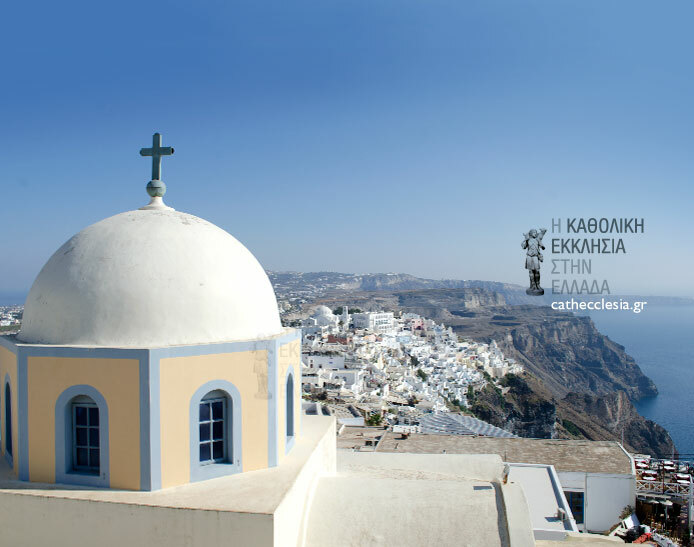 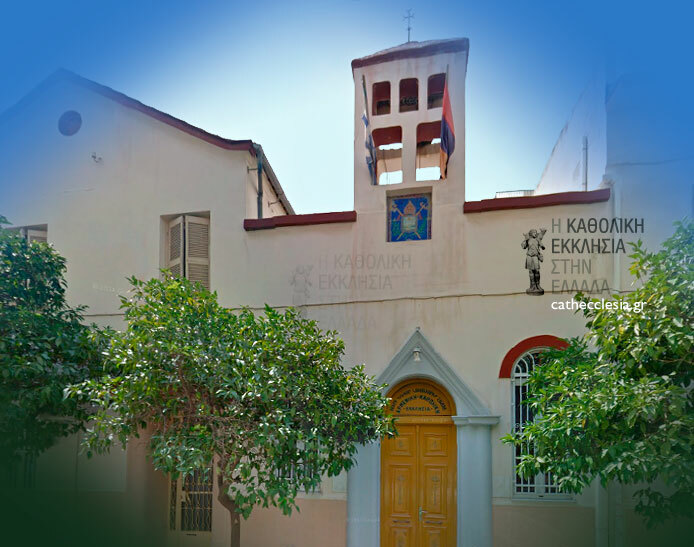 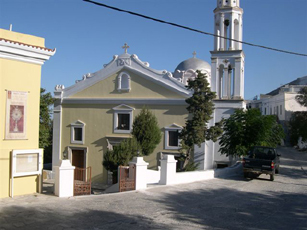 Contact the Bishop through the Diocese of Syros e Milos.